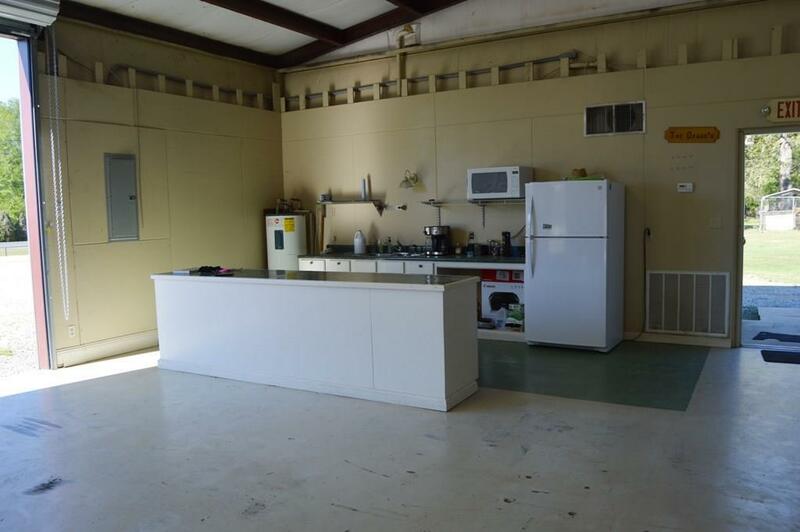 This property has many appealing features! 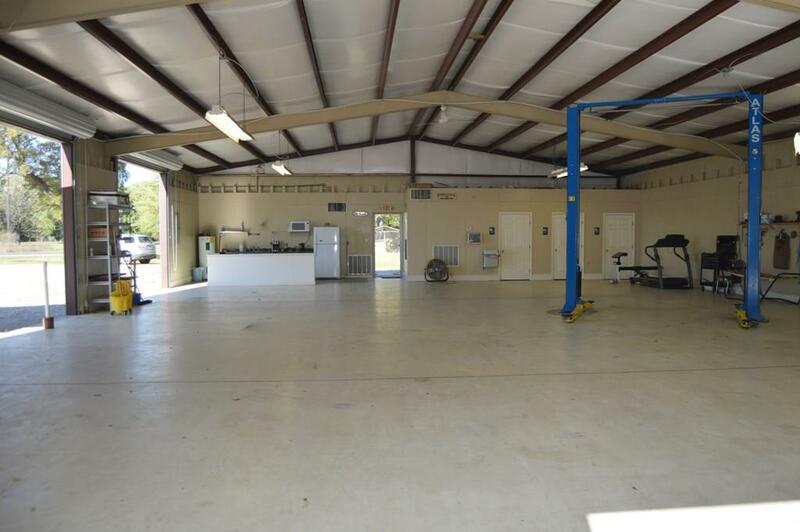 Great location, tons of space, plenty of parking, central air/heat, kitchen, office, 3 bathrooms, and 3 roll up doors. Lift & compressor remain. 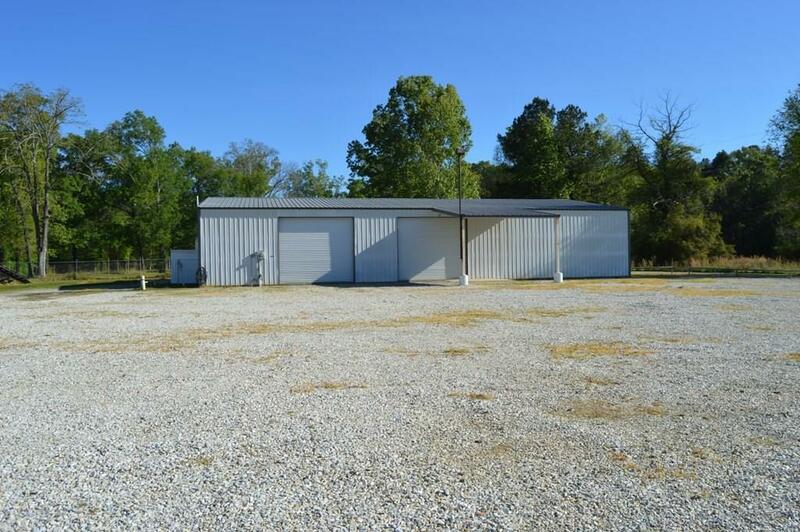 Building is approximately 75x55, 15 years old, and sits on 1.25 acres. 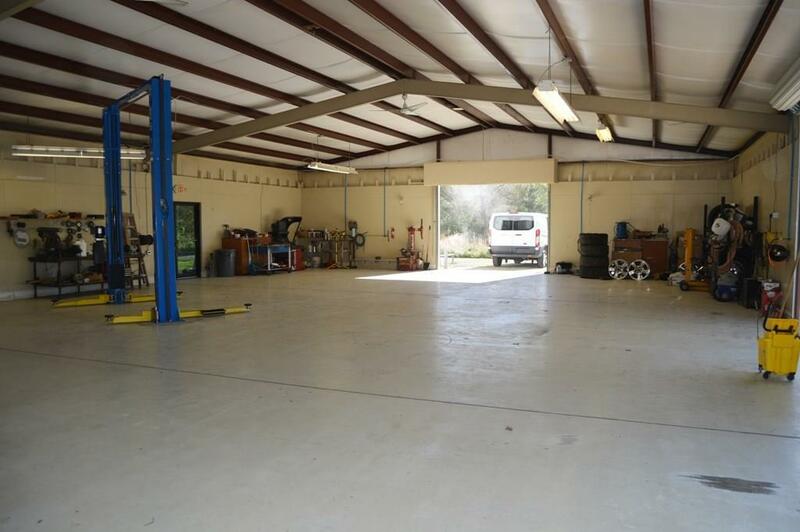 Listing provided courtesy of Justine Kelone of Keller Williams Realty Cenla Partners.